Think of a theme or a perfect design that you want for your shop. Decorate it according to what you sell and if who are your target clientele. Choose colors that cannot be annoying to your customers. Light colors will do at the same time it is clean to look at. Always keep in mind what are your products. Try to have sketch on a paper your whole space according to products, if what do you want to put in every space to have an organize look and comfortable environment to everyone. Organize space and mood-blending furnishings are fun to look at. Flooring, paint and wallpapers will help boutique owners to have an attractive-friendly boutique. Miscellaneous like hangers, manikins, etc. should be at its presentable look. Assure your staff to entertain your customers properly; maybe it is better for them to have a store uniform so that they can be recognized directly. 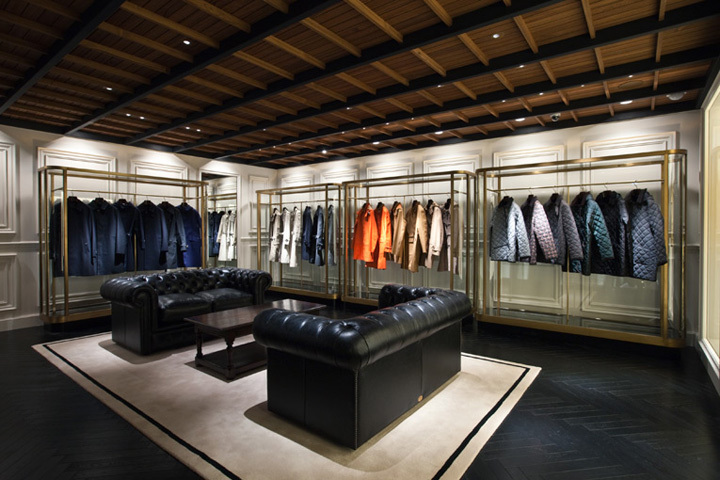 Facilities in a boutique are important for customers like chairs and fitting rooms to make them stay longer. 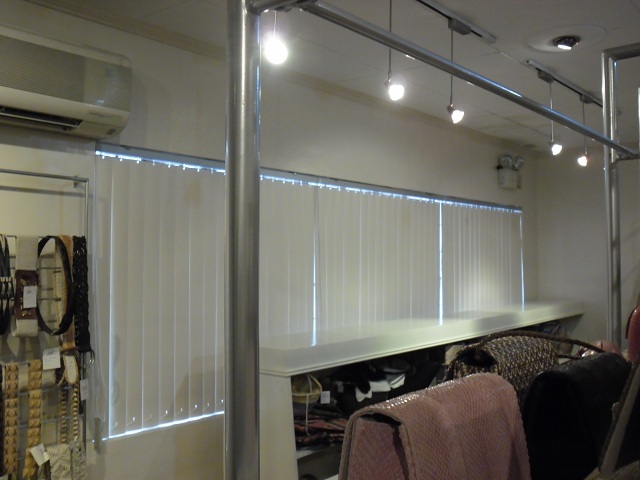 Our client from Angono, Rizal opted for a PVC Vertical Blinds for her new boutique. PVC Vertical Blinds gives the most dramatic look to their space and it also changes the atmosphere, adds glamour, beauty and character to the boutique. PVC Vertical Blinds are cheaper in price than other types of window treatment, thus, perfect for budget concern owners. If you wish to have a pretty yet functional window treatment for your boutique, have window treatment from us. We custom-made various sizes of window blinds, perfect for your desired motif. Call DS Windows and Walls Interior Supply at (02) 403-3262 / (02) 893-1373 / 0916-311-3909 for further information. 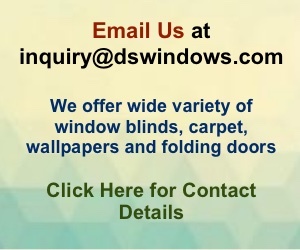 For quick estimates, just email us at inquiry@dswindows.com.